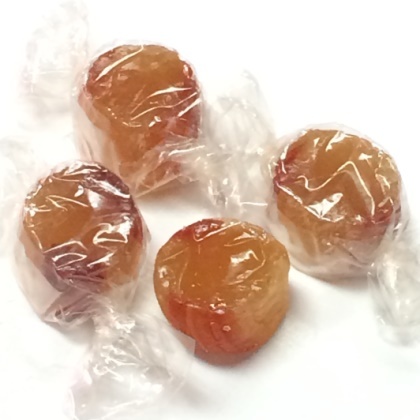 Old fashion ginger hard candy made with all natural ginger oil. Ginger is a natural remedy for motion sickness, hot flashes and can even help with indigestion and colds! Individually wrapped. Made in USA. Approx. 3.5 pieces per ounce. 12 oz bag.